Are you searching for a tree service in Morris County NJ and aren’t certain where to turn? We’ve got you covered at Landmarq Tree Service. Landmarq Tree Service has all of the tree care and removal services you could require to make certain your business or home stays looking great all year long. Are you looking to plant new trees, which can goa long way towards improving your property value? Or do you need maintenance all throughout the year for the trees you have already? We’ve got you covered at Landmarq. If you are trying to find an experienced professional for tree service in Brook Valley NJ, there are a lot of things you need to take into account. It’s essential to find someone who is going to be familiar with the local region and the foliage which grows in it. We’re capable of recommending strategies for tree care for any landscape as a result of the fact that we employ contractors that are extremely familiar with not merely with local trees, but foliage which grows all across the country. When you are thinking of adding new trees to your property this is a significant advantage since we will know what trees are most likely to thrive. When you need a tree service in Morris County NJ because you are in need of efficient and quick removal of your property’s dead and dying trees Landmarq Tree Service is standing by. Some trees can be saved with careful trimming and cutting, but when large trees have become diseased with fungus or other tree diseases which are contagious, removal is sometimes the only option. Removal provides benefits if you’re dealing with hazardous trees, whether it is from protecting the other trees in the neighborhood and in your yard from contracting the disease and dying or you are making sure trees don’t lose limbs or fall and damage your property. Is there a tree or are there trees in your yard that you think might need to be removed? The smartest option is calling in an expert tree service in Brook Valley NJ. The lack of knowledge and experience you’ll have going into the project is among the issues you’ll face while attempting to perform tree care on your own. It is hard enough to learn about tree care in general by doing research online on your own. You won’t have the ability to supply the care your trees truly require for their precise requirements, since learning about the different types of trees and ways to care for them will be significantly overwhelming. We’ve gone through years of education and first hand experience so you won’t need to do anything but sit back and let the professionals at Landmarq Tree Service make sure your trees get the attention they require. For a proffessional tree service in Brook Valley NJ or other local communities, contact Landmarq and allow us to make your life easier. Landmarq Tree Service can handle all of your needs for fertilization as a top option for anyone looking for a tree service contractor in Morris County NJ or other local communities. When it comes to their trees, a large number of local business and homeowners do not realize the importance of appropriate fertilization. Many times they assume this will be adequately taken care of by nature. However, it is unfortunately common to discover trees in suburban environments are lacking essential nutrients. This means they aren’t going to be able to reach their full potential and thrive for years to come like they should. Over time this can develop into a serious issue. Trees dying prematurely can pose a substantial safety hazard for anyone on your property, meaning addressing this as soon as possible is in your best interest. The initial step in this profess is a soil sample taken by one of our experts. This way we can see what sort of nutrients your trees are or are not getting, and how much. We’re qualified in performing treatments such as deep root feeding in the event that we find there are deficiencies which can cause difficulties in the future. Trees are capable of being more susceptible to disease or insect infestations if they lack essential nutrients. This is why making an investment in preventative services such as this is absolutely essential to avoid major and expensive problems later on. You’d be hard pressed to find a better choice than Landmarq Tree Service if you’re looking for a qualified tree service company in Brook Valley NJ or the rest of the local area. We don’t just specialize in quality residential tree service in Brook Valley NJ. Business owners with trees on their property need to look into having a contractor they’re able to count on for commercial tree services. The protection of your employees and customers is something you will need to always pay attention to. Trees which do not receive the appropriate care can become a hazardous issue when their health is not addressed in a timely manner. That is the reason why making an investment in preventative tree services on an ongoing basis is important when it comes to caring for your landscape. 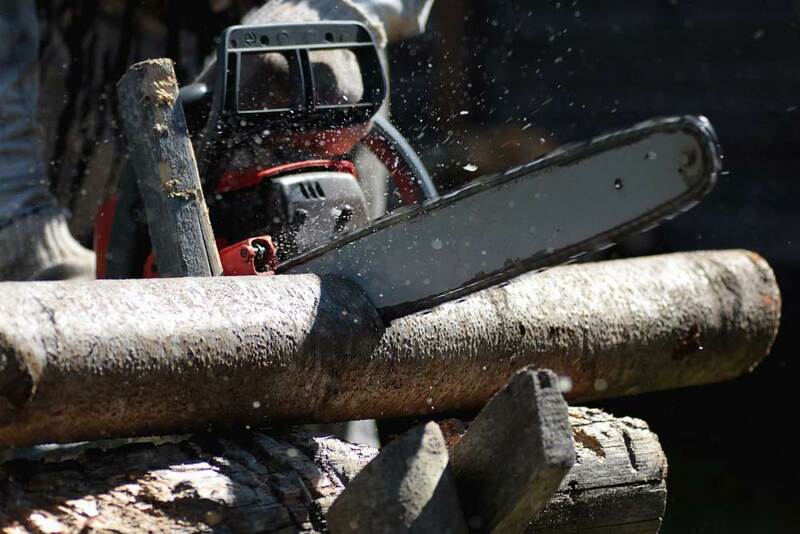 When you’re searching for a qualified commercial tree removal service in Brook Valley NJ or other local areas, the fact that we’ve served countless business owners means we’re an ideal choice. Were you aware of the fact that your trees’ longevity and health can be improved by calling in an experienced tree service in Morris County NJ for cutting services in addition to merely helping improve their appearance? However, making an inexperienced contractor your first choice is capable of meaning that your trees become damaged, or even worse, end up dying. 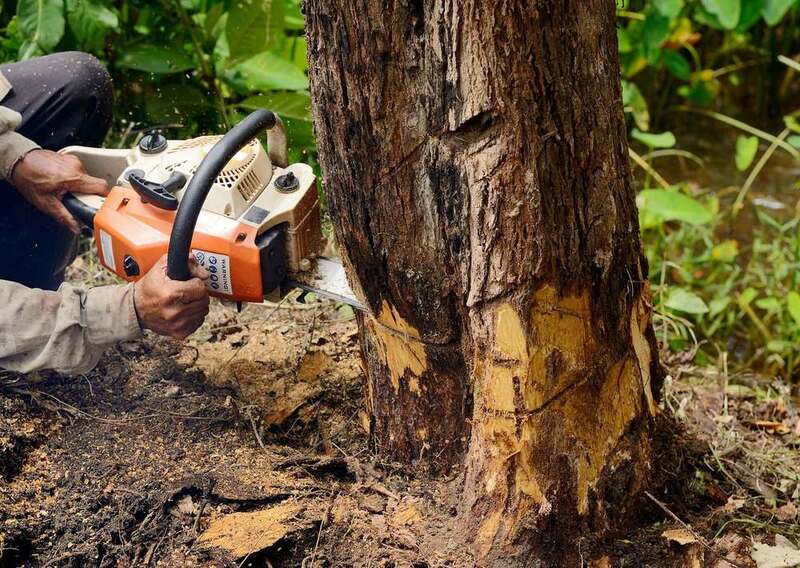 When you’ve got overgrown trees which have to be trimmed or cut, the best choice is to contact Landmarq Tree Services. Our tree service specialists will evaluate your trees and decide how best to cut and trim them to avoid damage and improve their health and appearance. Do you have large limbs, and limbs which overhang homes, other trees, powerlines or streets? Calling in a leading option for a tree removal contractor near Brook Valley NJ and other local areas is particularly essential. If you’re in need of tree removal in Morris County NJ be sure you don’t simply contact anyone. Without the appropriate tools and training removing large limbs can be very dangerous. 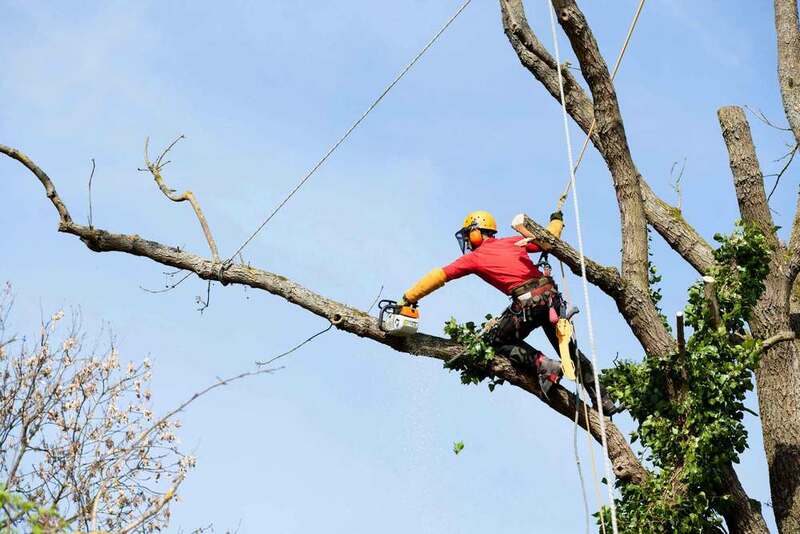 Without causing damage to the house or surrounding area our tree service professionals are capable of quickly and efficiently removing even the largest problem limbs. Getting friendly, expert and transparent service at prices that are affordable is something you can be confident about when you work with the experts at Landmarq Tree Service. You will get a detailed estimate for all tree service work. This way you’re capable of deciding whether or not to procede before the work begins. If you work with us you never need to be worried about the cost of a project being underestimated or extra fees being added once the work is finished. Remember to choose Landmarq Tree Service whenever you need expert tree cutting in Brook Valley NJ.